Copenhagenize.com - Bicycle Urbanism by Design: Knit. Wit. 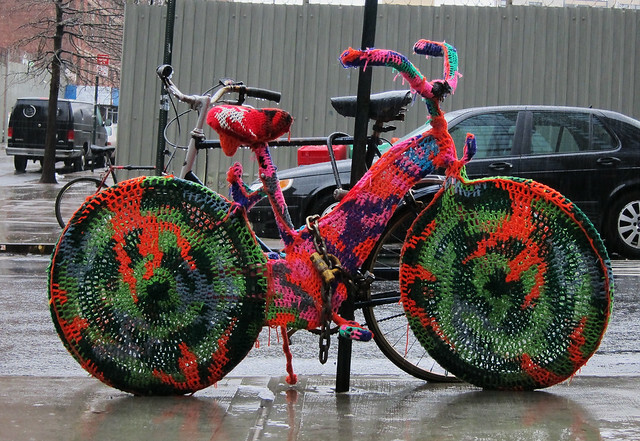 The knitted street art craze knows no ends. Spotted by my mate Christian in Brooklyn.